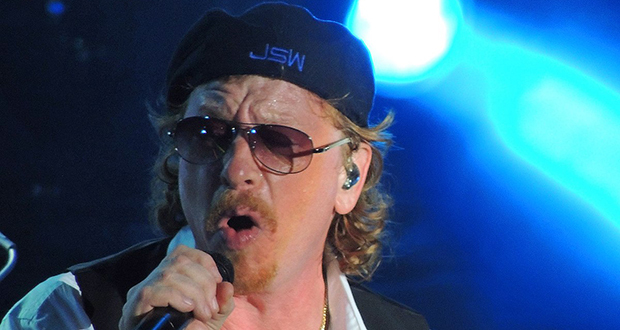 Star Wars composer John William's son (Joseph Williams) is the lead singer for the rock group Toto. 2. In 1971, Texas lawmaker Tom Moore tried pranking the Texas legislature by introducing a resolution to commend the Boston Strangler (Albert DeSalvo) for population control. The resolution passed unanimously. Some use this as a criticism that legislators don't read what they vote on. 3. Ed O'Neill has a star on the Hollywood Walk of Fame and it's in front of a shoe store. 4. The avocado industry in Mexico is so big that the Mexican cartel for years took over farms through extortion. But the city of Tancítaro, the world capital of avocado production, took back their farms back by arming their citizens, building their own police, and bulletproofing their trucks. 5. NYC's Roosevelt Island doesn't have a need for garbage trucks and weekly trash pick up. Instead, there is an automated vacuum collection. Put your garbage into a porthole and it's transported via underground high-speed pneumatic tubes to a centralized location where it's finally picked up. 20th Century Fox made so much money off of Return of the Jedi that they were looking for a tax write-off, so they paid for the entirety of a film with little faith behind it: Revenge of the Nerds. 7. Peter O'Connor was an Irish Olympian who was forced to compete under Great Britain due to a rule change. Unhappy with this, he smuggled in a green Irish flag and proceeded to scale Britain's flagpole during the award ceremony. He waved his flag at the top while his teammate guarded the bottom. 8. Patients respond significantly better to placebo medications when told that they cost $1500 a pill. 9. At 40, women's chance of conceiving a child with Down syndrome is one in 100; at 45 it's one in 30. The phrase "o'clock" is short for "of the clock" and comes from a time when people had to specify that their time came from a clock instead of a sundial or other device. 12. The tallest man of all time was Robert Wadlow at 2.72m or 8 ft 11. He was asked if it bothers him that people stare, and he answered: "No, I just overlook them." 13. 358 million years ago Earth was in the Carboniferous period. During that age oxygen levels were 15% higher than today thanks to the abundance of plant life, which meant scorpions were the size of dogs, a caterpillar was the size of an anaconda and dragonflies were the size of eagles. 14. Archeologists have discovered a hidden message on a 2,600-year-old piece of pottery. The message was written in ancient Hebrew and it says "If there is any wine, send it." 15. AA, South Africa's equivalent of AAA, will send armed guards to your location in the event of a car break down. 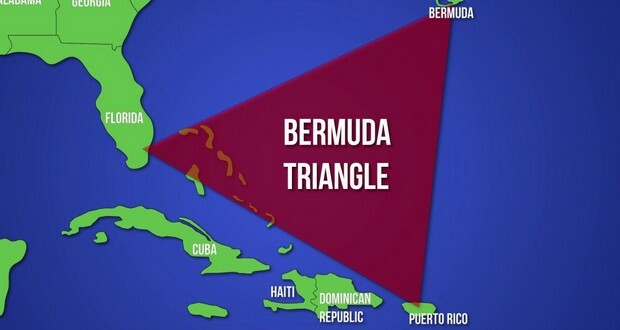 The Bermuda Triangle isn't really some mysterious area of unknown dangers. In fact, it's one of the most heavily traveled shipping lanes in the world. Most of the mysterious "incidents" were found to be spurious, inaccurately reported, or embellished by later authors. 17. In comics, the superhero Black Panther predates the founding of the Black Panther Party, and Marvel even changed the name for a while to "Black Leopard" in order to avoid confusion. 18. The current CEO’s of Microsoft, Adobe, and MasterCard all went to the same high school in India (Hyderabad Public School, Begumpet). 19. In 2000, a pregnant woman in a remote village in Mexico experienced 12 hours of continous pain. Her solution was to drink three glasses of hard liquor and then give herself a Caesarean section with a kitchen knife. The mother and child both lived. She had no medical training. 20. In 1987, a radiotherapy source containing Caesium-137 was stolen from an abandoned hospital in Brazil to be sold for scrap. The lead capsule was opened and the scrapyard owner's family members and friends played with the glowing material. The radioactive material killed 4 people. 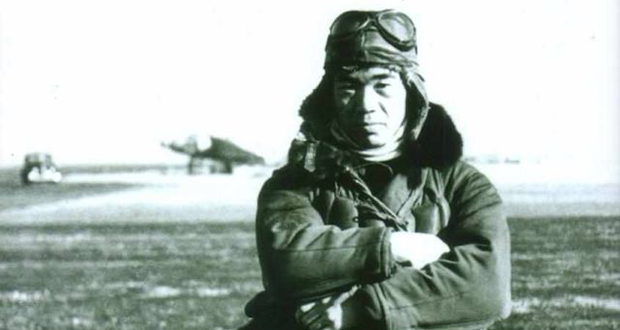 Saburō Sakai, a Japanese World War 2 fighter ace, was shot through his goggle by a turret gunner. The 7.62 mm bullet passed through his brain, blinding one eye and paralyzing one side of his body. Despite this, he landed his plane and returned to battle a year later. 22. Some deaf people with schizophrenia don’t experience the common symptom of hearing voices, but rather, they see visual hallucinations of disembodied hands or lips making words. 23. Since the Federal Witness Protection Program was started in 1971, not one of the 8,500 witnesses or the 9,900 family members participating have been harmed. According to Gerald Shur, its creator, 95% of those who enter the program are "what we call criminals". 24. Korean has 7 speech levels, each with different verb endings and vocab., reflecting formality/politeness.The highest, used for talking to royalty, is archaic but still used in historical dramas.The hagache level is now rarer, mostly used in novels. Middle management/bureaucrats sometimes use haoche. 25. The parents of murder victim Dee Dee Blanchard flushed her ashes down the toilet, saying she "got what she deserved." Blanchard was murdered in 2015 by her daughter Gypsy Rose who had endured years of unnecessary medical treatments and surgeries due to her mother's Munchausen by proxy.